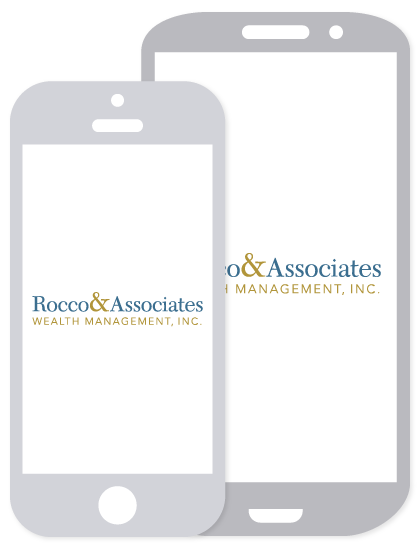 EJ's Economic Edits - July 2016 | Rocco & Associates Wealth Management, Inc.
Should we stay or should we go? Lately that is the question that many of our fellow Connecticut residents (and clients) are asking. Our great state of Connecticut continues to struggle with trying to find balance between managing a higher than average cost of living and imposing higher than average taxes. 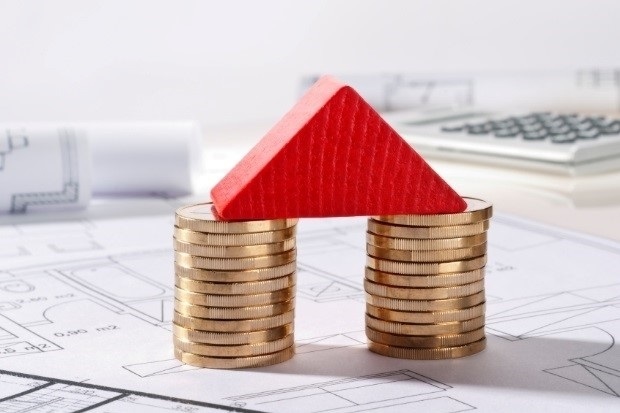 Whether you are a Connecticut “lifer” or are part of the contingent that is considering an exit, all of us have to give serious consideration to the state’s long term viability given all of the financial challenges. The state’s budget deficit is expected to hit nearly a billion dollars next year. The vibrant debate between lawmakers up in Hartford continues to send ripples throughout the state about the future of its fiscal stability, while deepening the divide between politicians and residents. All budgets are based on projections of future revenues, which, of course, can change depending on overall economic conditions. The coverage of these important discussions often gets clouded by using words interchangeably, that DO NOT mean the same thing. 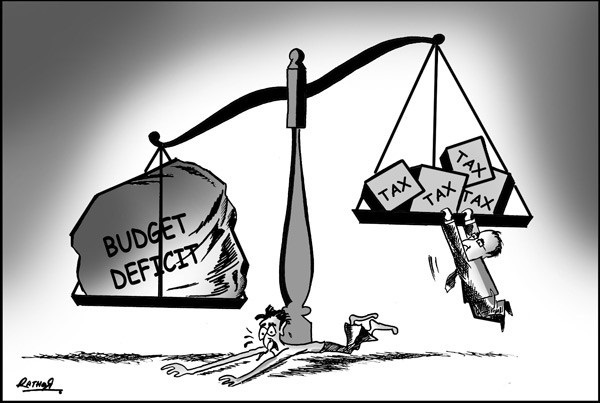 To help understand the current situation, it is necessary to explain the often misunderstood terms, specifically “deficits” versus “shortfalls,” and their meanings in the budgeting process. A deficit is when, at the end of the government’s fiscal year, spending exceeded the revenue dollars that were taken in (i.e. inflows do not equal outflows). For most states, including Connecticut, the revenues are generated by taxes on both businesses and individuals. Therefore, during times of economic prosperity, deficits have a tendency to decrease, for more revenue is being generated to offset them. In all states but one (Vermont), there are legal requirements for balanced budgets, unlike with our federal government. In addition, it is simply fiscally irresponsible for individual states to run a deficit year over year (the same is true in our own households!). We all know the dangers of revolving credit card debt and the negative implications of it. If states and households alike continue to carry a deficit, a new budget that is within the means of your revenue needs to be constructed, so we are not spending more than we are taking in. Further, unlike the federal government, it is much more difficult for smaller state entities to secure financing to carry extra debt year over year. States simply do not have the macroeconomic ability to fund these liabilities overtime and as stated above, it could even be illegal. Here is where a lot of the confusion arises. We are drawn to the negative connotation of the word “deficit” (and the media knows this), because it makes us think of the federal government’s deficit and that ominous clock in NYC. The big distinction here is that a deficit implies the financing of debt, whereas a shortfall does not. When we hear our local and state lawmakers talking about deficits they often are actually referring to "shortfalls." Shortfalls are the anticipated leaks in the budget dam that are ideally plugged through the budget process (i.e. negotiations, spending cuts and increased taxes). Consequently, a “deficit” is nothing more than a leaky dam that simply was not patched by the end of the year, so it continues to seep into the following. In order to avoid deficits, budgets need to be made in line with revenue projections and if those projections are off or affected adversely do to economic conditions, they need to be modified swiftly to insure they do not have longer term consequences. Neither term is necessarily a good problem to have, but it is important to understand the differences, especially when reading the headlines as of late. Having a budget shortfall is a much less dire event than having a budget deficit, but more important is knowing the difference. Connecticut unfortunately has both, but the legislatures continue to work on resolving our various budgetary challenges. If you are running a “deficit” at home, or need help with finding some extra plugs to sure up your “shortfall,” be sure to give the office a call. Until next month, keep the faith!